Harvard-based researchers find a link between early musical training and cognitive capacities that allow for planned, controlled behavior. A large body of research has noted a link between music education and higher test scores. But precisely why learning an instrument would have a positive impact on academic achievement has never been clear. A new study from Boston Children’s Hospital provides a possible answer. 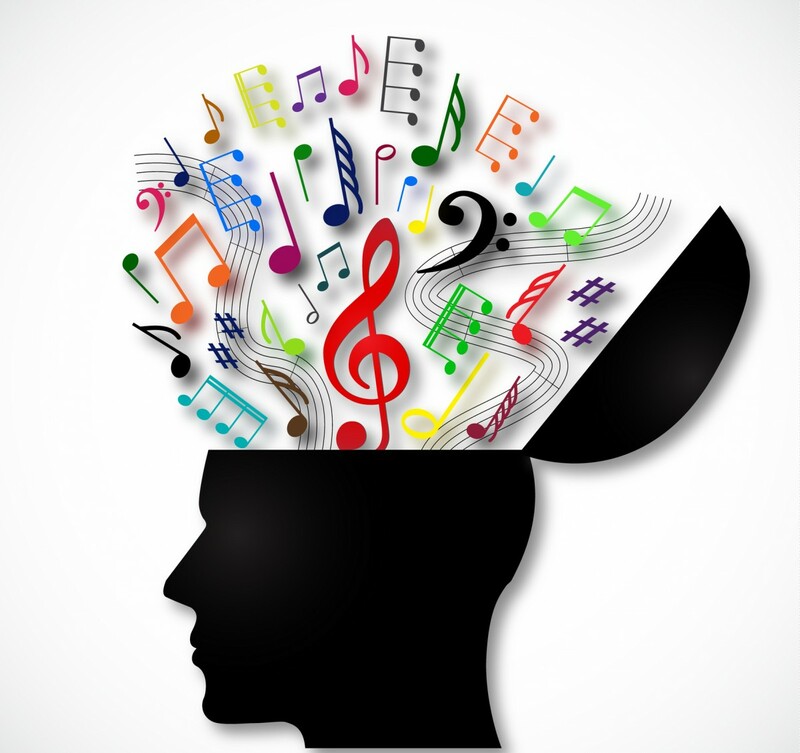 It reports musical training may promote the development and maintenance of a key set of mental skills.